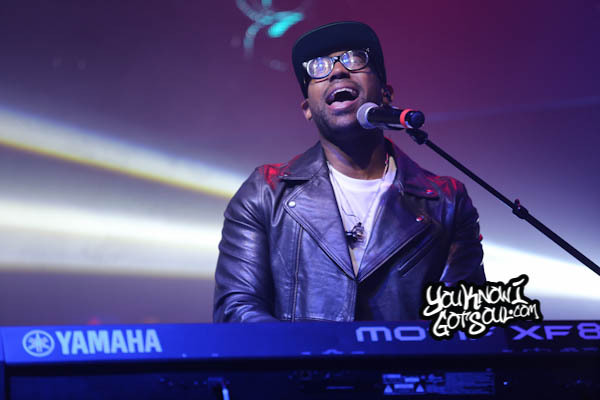 Prior to one of his performances on the Kem “Intimacy” tour, YouKnowIGotSoul had a chance to catch up with Musiq Soulchild as he prepares for the release of his sixth solo album. In this interview we discussed what to expect on the new album “MusiqInTheMagic”, the approach he took on this album as compared to his others, the reason behind the title of the album, what made him decide to go with “Anything” as the first single, the progression in his music over the years, what he considers to be his best work, how long he’d like to keep recording music and more. 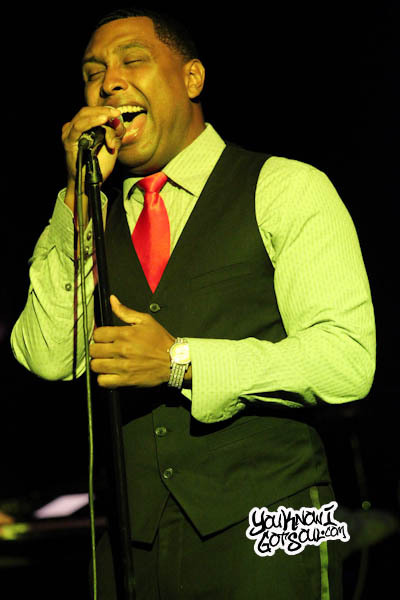 YouKnowIGotSoul: How has the tour been going with Kem and Ledisi? Musiq Soulchild: Oh it’s been good. Today is like the fifth show, so far so good. People have been showing up showing a whole bunch of love and the energy is wonderful. I’m having a good time. YKIGS: Your new album is called “MusiqInTheMagic”. What made you go with that title? YKIGS: What was your approach going into this album as compared to your previous albums? 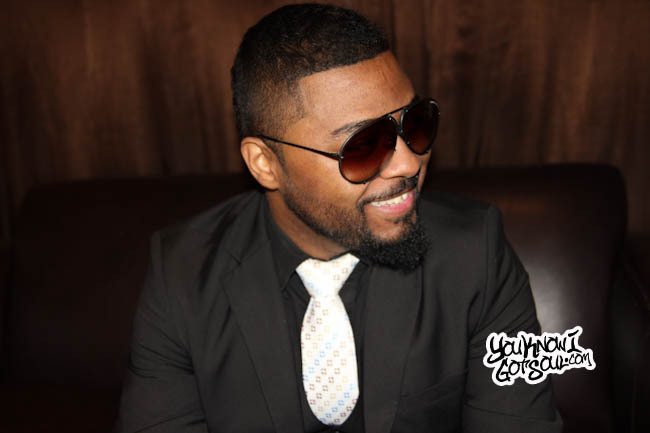 Musiq: I really didn’t have any approach that’s any different from what I’ve been doing. My whole process was just doing the best music that I can do given the resources, giving the producers that I’m working with, even the music that comes to me rather than me coming up with it myself. So I’m not really doing anything that different. If anything I might just try to push it a little further to try to gain a much broader audience. But for the most part, I’m still doing the same thing, trying to put out quality soul music. YKIGS: In terms of writers, producers and features, who’s going to be on this album? Musiq: The only feature I have is on the first single “Anything.” That was produced by Jerry Wonder from Platinum Sounds out in New York. I worked with a whole bunch of different people but the only one that’s really that noticeable is Jerry Wonder. Even so, I still had a whole lot of fun and I really appreciate and respect everybody that I worked with and I’m honored that I can present the work I did with them to the world. YKIGS: The first single “Anything” is a bit different than we are used to hearing from you, more uptempo. What made you decide to go in that direction with the first single? Musiq: Well everybody at the label has been responding to the record really well. We tried it out and just put it on the internet just to see how people would respond and everybody responded to it really well. The radio stations, before it was officially added, they responded to it very well, so it just made sense. As far as me making an uptempo song, I’ve been making uptempos, that was just the song that got picked and the research showed it would do well. As long as people love it, that’s the only thing that really matters to me. YKIGS: Would you say the rest of the album would be more traditional soul like we are used to hearing from you? Musiq: My thing is I never really label things like that or call things like that. I just like to think of it as it’s good music and yes I’m contributing to the legacy of soul music the best that I know how, especially with all of the transitions that music has been going through. I would never really ask that question so I don’t really know how to answer that question. 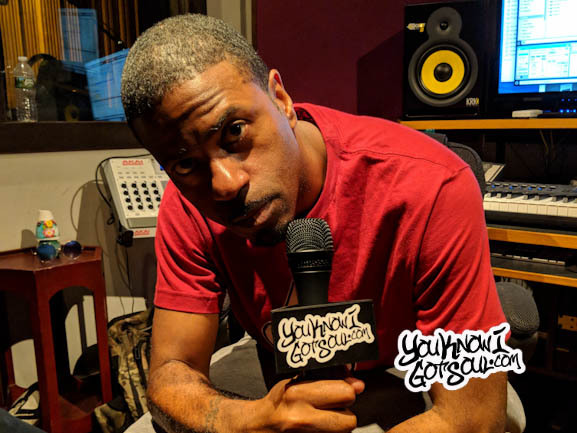 YKIGS: With the way the soul/r&b climate has changed since you came out in the early 2000’s, have you ever felt like you had to change your style to have continued success or have you felt like you could just keep doing what you do? 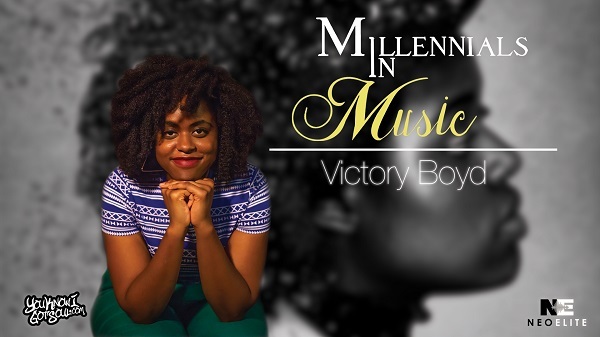 Musiq: I never felt like I had to make changes but I always do try to be aware of the current climate so that I can adjust to it however necessary. It’s one thing to try to stay true and be a purist about things but it’s another thing to be that so much that you isolate yourself from what’s going on today and I don’t want to ever do that. So things change, music is a very subjective thing and everybody is entitled to their criticisms and their opinions. So I just want to make sure that whatever I do that it’s relevant and people are going to want to listen to it because they like it, not because they have to because it’s following the latest trends. So I don’t really think about making changes per say, however tapping into whatever is considered something people are interested in? Yea I do that. 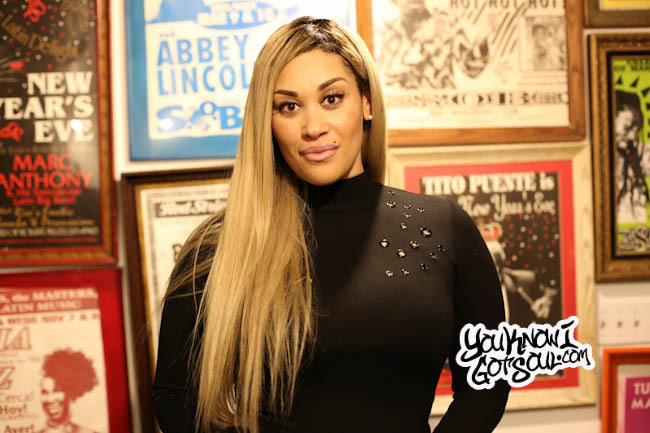 YKIGS: I had a chance to interview Meelah (from 702) a couple of months ago and she talked about the great music she was making with you. Tell me about the work you’ve done for her solo project. Musiq: Yea that’s my homegirl, I definitely want to help her out in her endeavors. We’ve just been coming up with a lot of things and I can’t wait for people to check it out. YKIGS: Looking back at your career, do you have an album that you consider to be your best work? Musiq: I don’t’ feel like I’ve done that yet. Not to discredit anything that I’ve done so far, I’m proud of everything that I’ve done so far, but I feel like I’m always attempting to achieve just that. YKIGS: How long do you hope to keep making music? Musiq: *Laughs* As long as God allows and as long as people still want me to I’ll still be here doing it. Musiq: “MusiqInTheMagic” comes out May 3rd, everybody go out and get it. 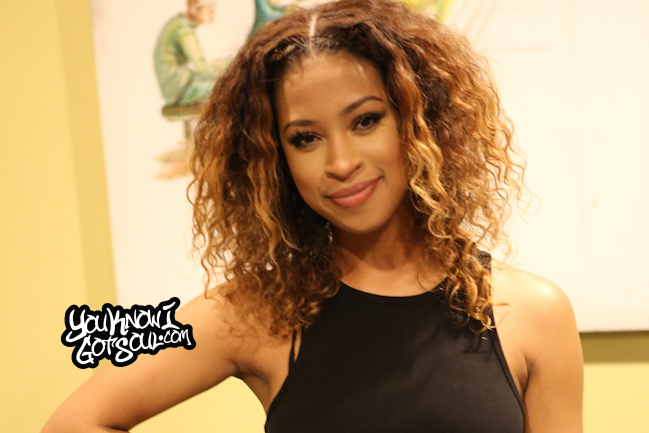 Download the single “Anything” featuring Swizz Beatz. I’m on tour with Kem and Ledisi so please come out and show some love.